UPSC recruitment 2018-19 to fill 60 vacancies | Union Public Service Commission released notifications, apply UPSC jobs online @ www.upsconline.nic.in. Union Public Service Commission has come up this year by releasing the number of UPSC recruitment notifications to fill around 60 vacancies in different cadres like Union Public Service Commission Air Safety Officer posts – 16, UPSC Assistant Director of Operations jobs – 37 & various vacancies. 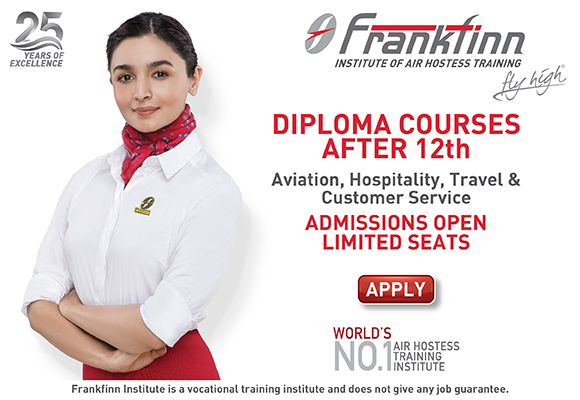 Qualification:- Candidates who wanted to participate for UPSC Air Safety Officer job should have Degree in Aeronautical Engineering from a recognized University. Qualification:- Aspirants who decided to join UPSC Assistant Director of Operations posts should have Degree in Engineering in Civil or Mechanical or Computer Science or Information Technology or Aeronautical or Electrical or Electronics disciplines from a recognized University with three year experience OR Master Degree in Science in the subjects of Electronics or Physics with two year experience OR B. Sc Degree from a recognized University with relevant experiences. Age Limit:- Calculate the Lower and Upper age limit as on 13th December 2018. Selection Process:- UPSC will be conduct the Interview and last step will be documents verification. Fee charges:- Aspirants who wanted to participate for Air Safety Officer, Assistant Director of Operations vacancy should pay the below charges through online mode (Debit or Credit Card / Net Banking) or SBI any branch of the SBI by cash. How to apply for UPSC recruitment 2018-19:- Interested and Eligible applicant may apply online through the website www.upsconline.nic.in on or before 13th December 2018.